Dawn's Foods produces foods that many of our customers say that they made themselves. We are proud to say that when our customers decided to purchase salads instead of making them "in-house", Dawn's is the name most people choose for that replacement. WHY? Because when a store or restaurant puts their name on a product, it's important to make it memorable. They try to make it as flavorful and distinctive as possible. When you decide on Dawn's, you will most assuredly get both. 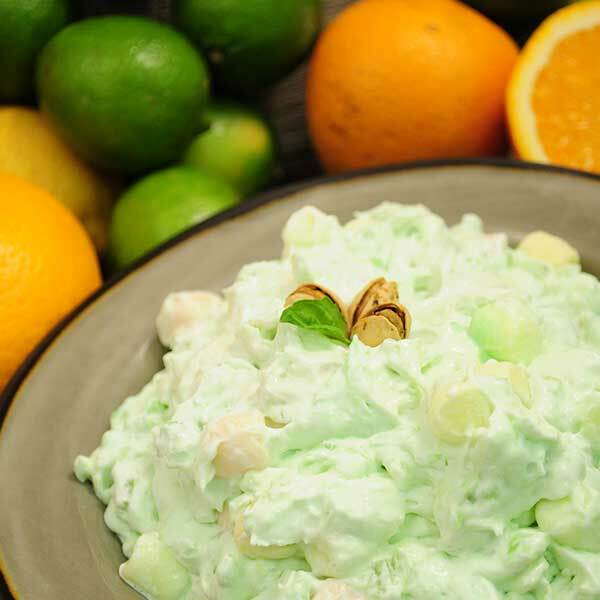 Whether a deli operator, restauranteur, caterer or consumer, DAWN'S FOODS will provide that satisfying raising of the eyebrow reaction to every one of our quality line of POTATO SALADS, PASTA SALADS, DIPS AND DESSERTS. Dawn's Foods produces a wide variety of different quality refrigerated and frozen food products with more coming on each year. We offer our products to both retail grocers and food service distribution companies.